A convenience application for your Google email & calendar. A simple application to use Google calendar and email conveniently. 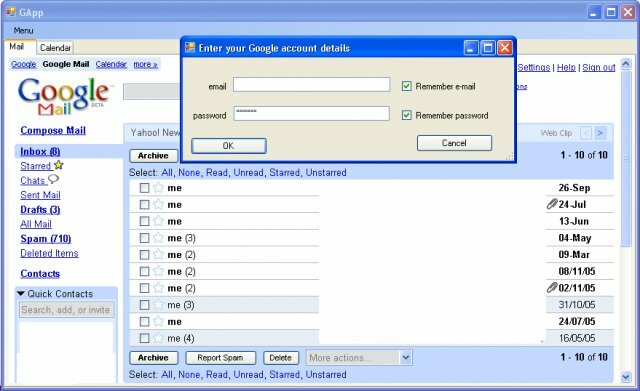 It makes it easier to access Google applications presenting them in a window in seperate tabs, also automating the logon by saving your user name (and password). Fancy a holiday in Turkey? See your travel guide to Istanbul.